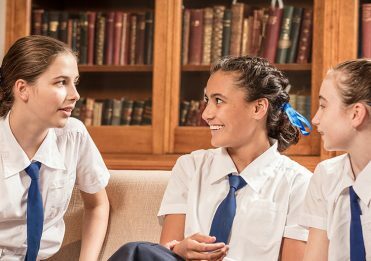 Brisbane Girls Grammar School’s learning environment fosters exceptional scholarship and a culture of deep learning that stretches the boundaries between and within quality teaching, learning and thinking. 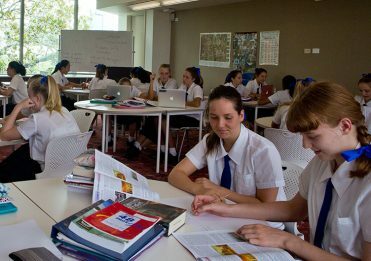 The collaborative learning environment at Girls Grammar provides educational experiences that are conceived and executed to foster the development of both traditional and emerging contemporary teaching and learning practice. Expert academic staff are fundamental to the quality of learning outcomes for students. Grammar girls are taught to navigate information-rich environments to create meaning, rather than simply accumulate knowledge. 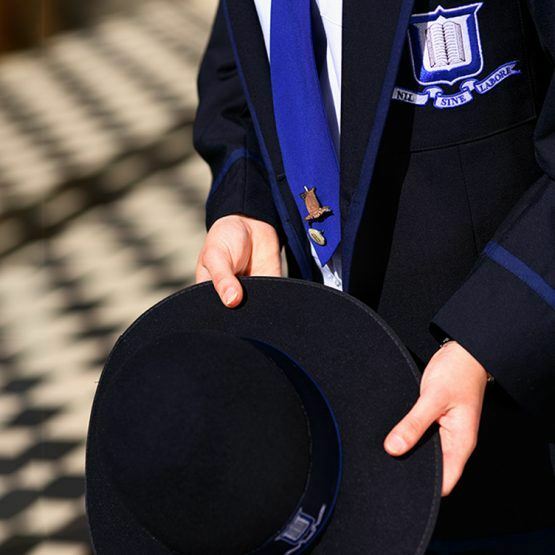 Understanding the importance of balance is central to the School’s curriculum and extensive co-curricular program. Girls are supported to balance work and play, activity and reflection. Within the classroom, they benefit from teachers who pay attention to the necessary balance of cerebral, physical and emotional development. 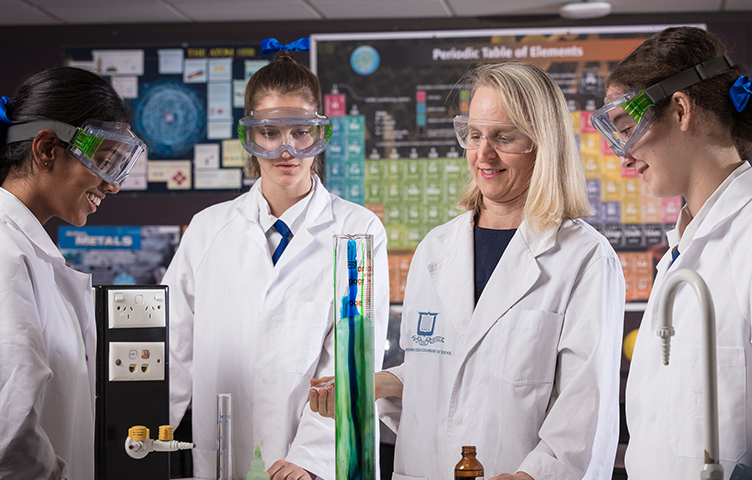 The School provides a diverse range of learning opportunities for staff, including participation in programs at some of the world’s most respected educational institutions. The essence of the School’s concept of pedagogy is the relational space that exists between teacher and student. Grammar girls’ imaginations are captured through learning. A growth mindset is encouraged and creativity is nurtured and celebrated, strengthening academic performance and building a lifelong love of learning. The School is committed to deep, faculty-based learning in classrooms where thinking is visible—from both teacher and student perspectives. Teachers are recruited on the basis of depth in their discipline and subject knowledge, as well as their approach to teaching and learning. They provide students with diverse and dynamic learning experiences that inspire a deep interest in their particular subject. Girls Grammar staff are specialists in their fields. They inspire passion and possess deep subject knowledge, pedagogical expertise and a fundamental understanding of the importance of relationship and care in teaching. 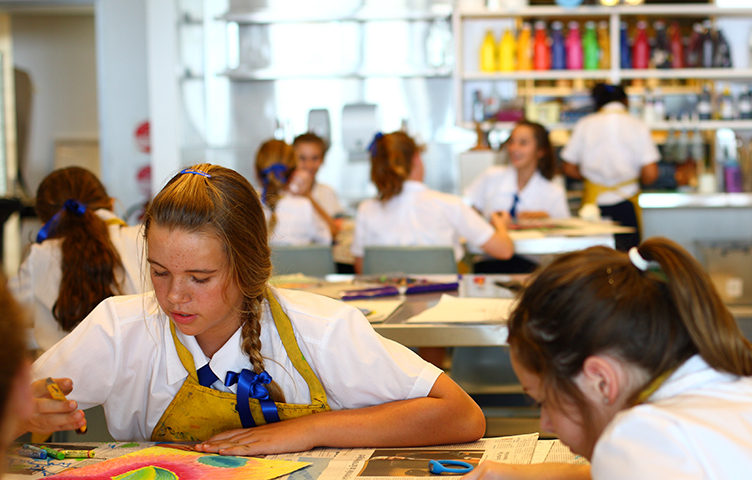 The School facilitates lifelong learning and is committed to the development of staff. 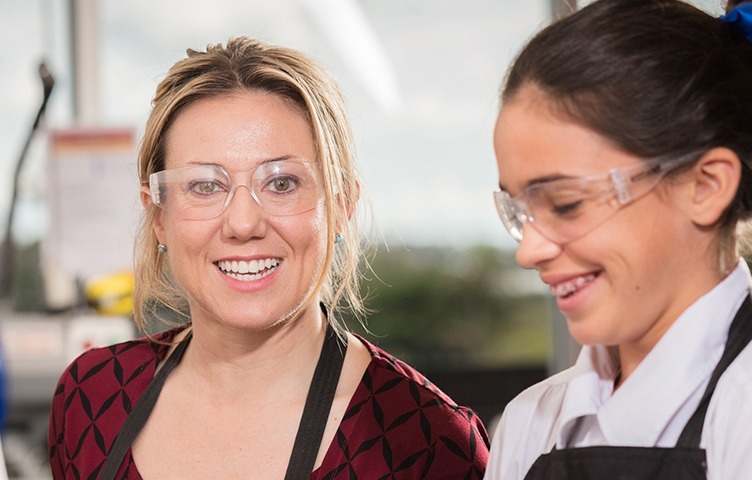 An exceptional staff professional development program encourages staff to pursue further qualifications to deepen their subject knowledge and pedagogical expertise. 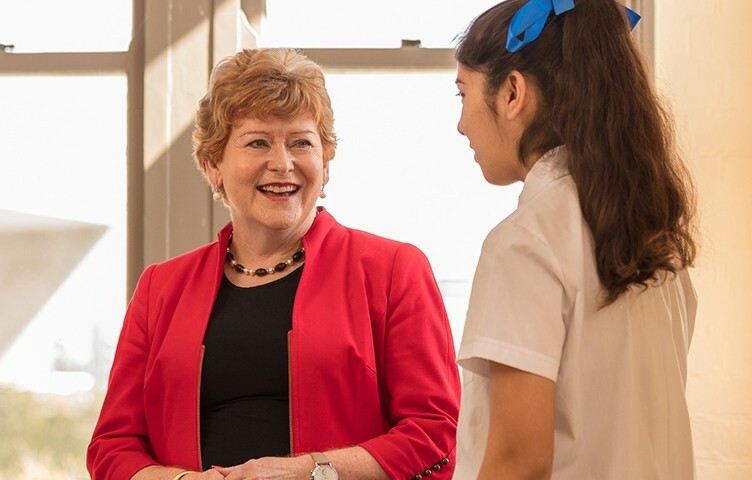 At Brisbane Girls Grammar School, almost 30 per cent of academic staff possess a Master’s Degree and 10 per cent of academic staff (and five per cent of professional staff) hold a Doctorate. 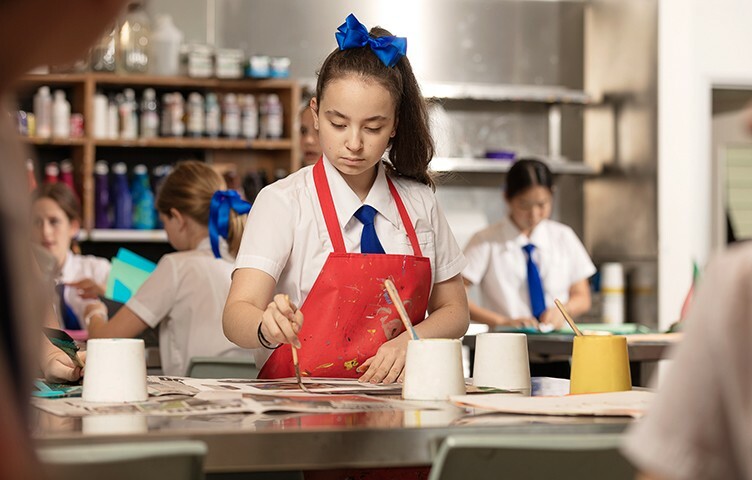 At Girls Grammar, a School-wide pedagogy model ensures consistency in teaching practice and aligns with Queensland’s Secondary School Assessment and Tertiary Entrance systems. It draws on Harvard University’s Cultures of Thinking methodology, that has developed out of their well-established Project Zero research project. Cultures of Thinking focuses on making collective thinking and the thoughts of individuals more visible, requiring teachers to reflectively tweak their existing practice. 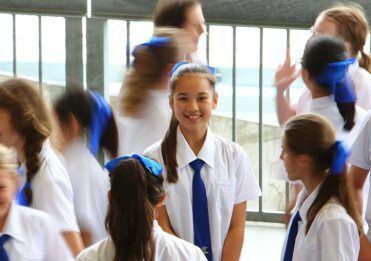 In such a learning environment, the old and the new can meld creatively, providing an opportunity for students to greet tomorrow with confidence. The writing of scholarly articles aligns with some of the many facets of being an educator—the ability to research a topic and gain knowledge, to interrogate the outcomes of that research and to clearly articulate conclusions. The School’s senior staff have shared their wisdom through well-researched pieces as part of its Insights publication. Passions—these presentations showcase the expertise and interests of staff who enthuse others with topics that have fired their imaginations. Pathways—these seminars feature focus topics led by expert staff to promote empathetic mentorship of pre-service teachers at the School.